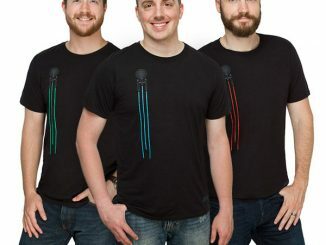 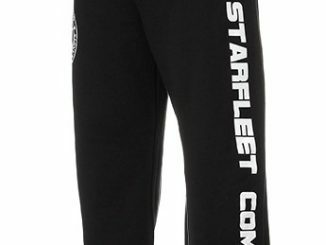 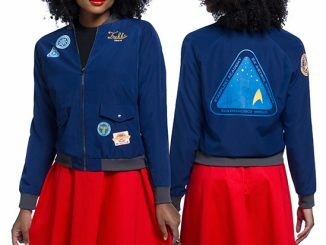 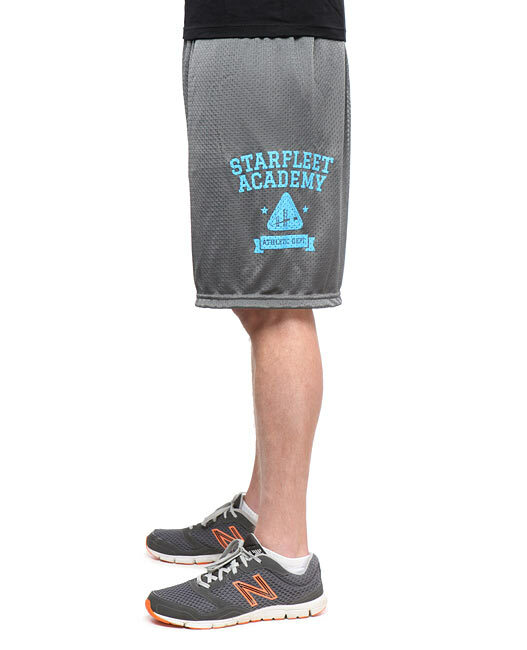 What do you wear when lounging around in your Starfleet dorm at the academy? 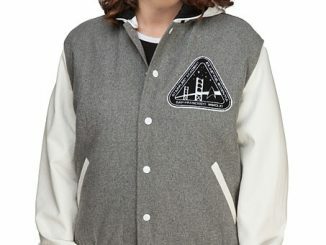 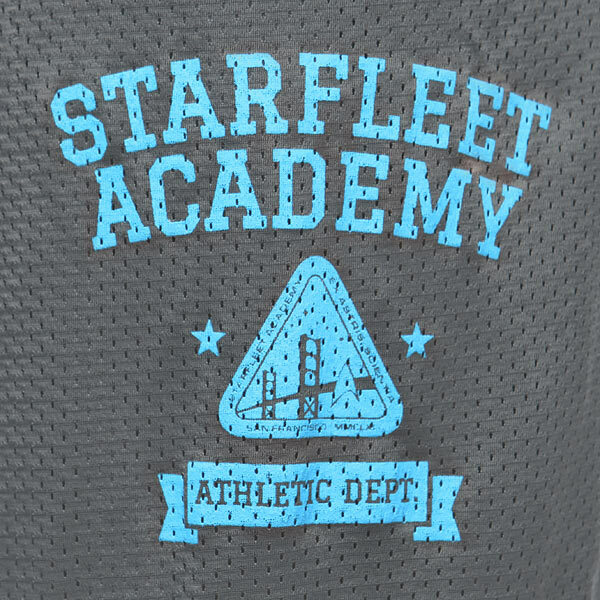 Probably these Starfleet Athletic Dept. 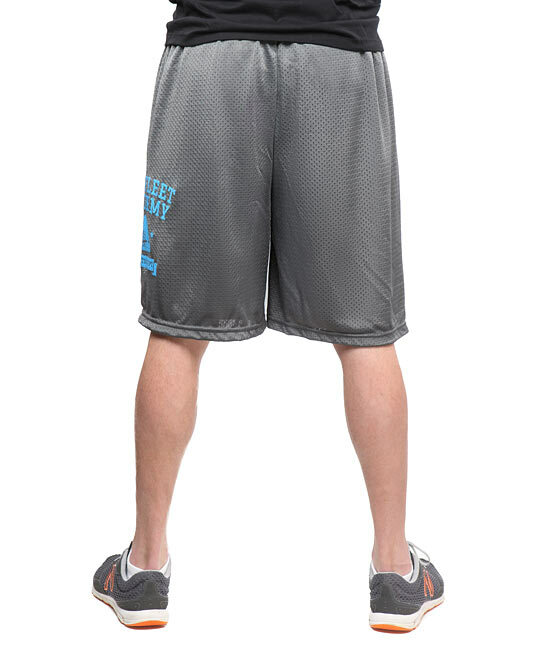 Mesh Shorts. 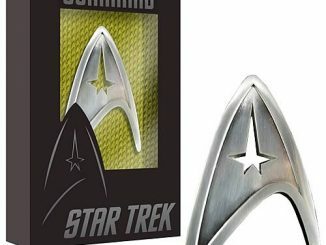 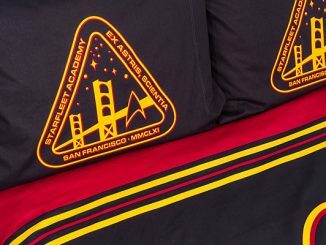 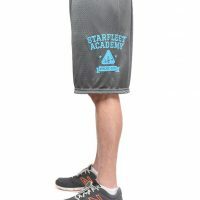 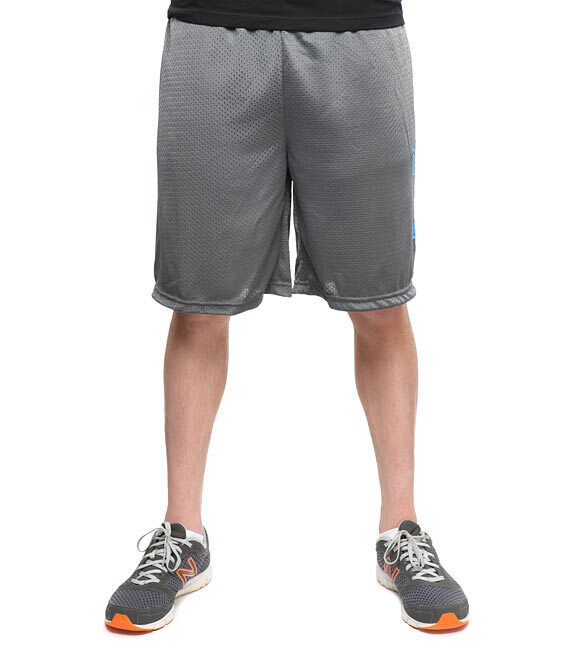 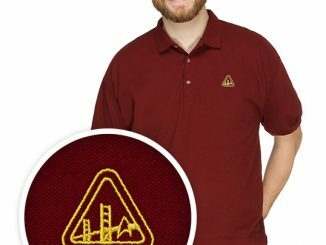 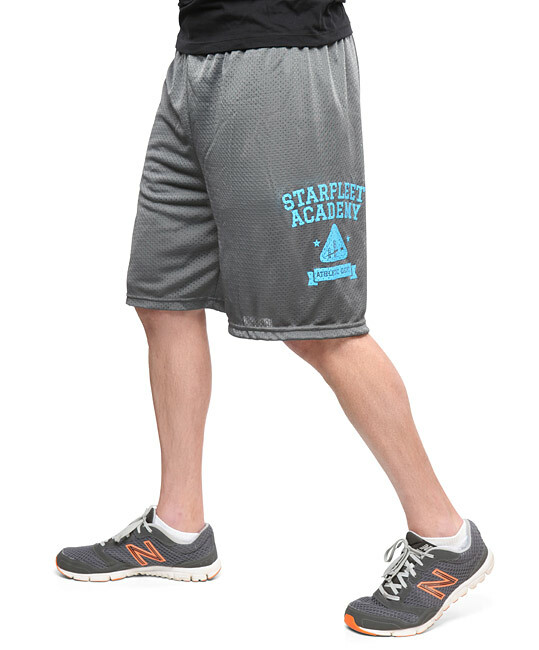 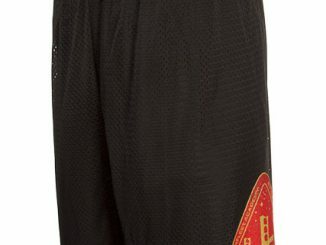 These grey mesh shorts have the Starfleet Academy logo as well as an elastic waist with drawstring. 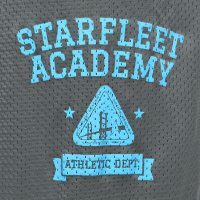 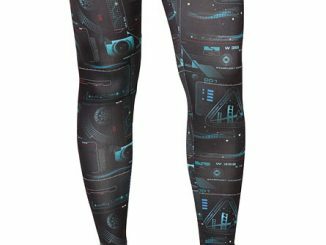 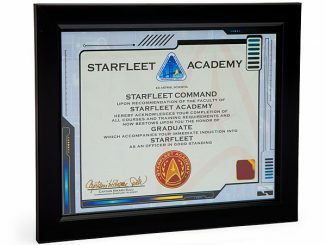 They are perfect for training for the Starfleet Academy marathon. 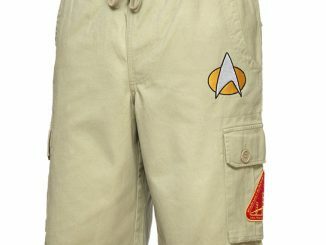 Picard would be proud.